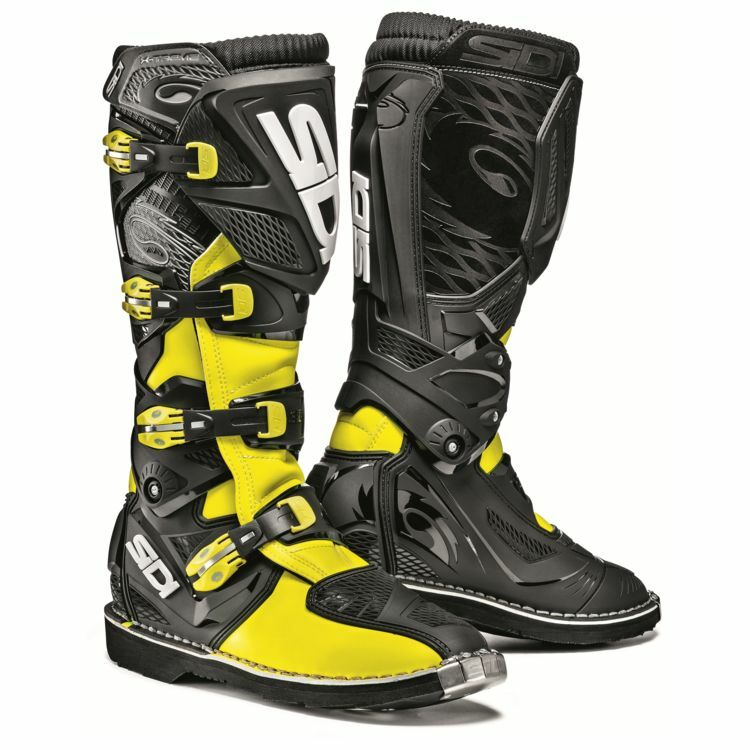 Designed for rigorous off-road riding, the SIDI X-3 Boots (previously known as the Sidi X-Treme Boots) are loaded with pro-level features without the pro-level price tag. From the hinged ankle support, to the replaceable micro adjustable cam lock buckle system and stitched-on anti-skid TA sole, the SIDI X3 Boots are designed with maximum protection and performance in mind. Whether you're a trail terrorizing enduro rider or a motocross master, the X3 Boots are purpose built to take off-road riders to the limit and beyond.